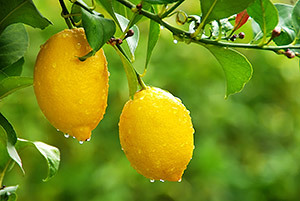 Few essential oils offer the same therapeutic prowess within the same price range of lemon essential oil. Discover it’s history, properties and many uses in aromatherapy . 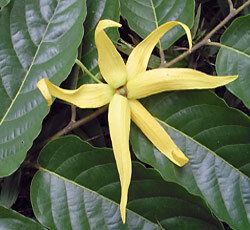 . .
University Study Title; Relaxing effect of ylang ylang oil on humans after transdermal absorption. The aim of this study was to investigate the effects of ylang ylang essential oil (Cananga odorata) from the Annonaceae family, on human physiological parameters and self-evaluation after transdermal absorption.